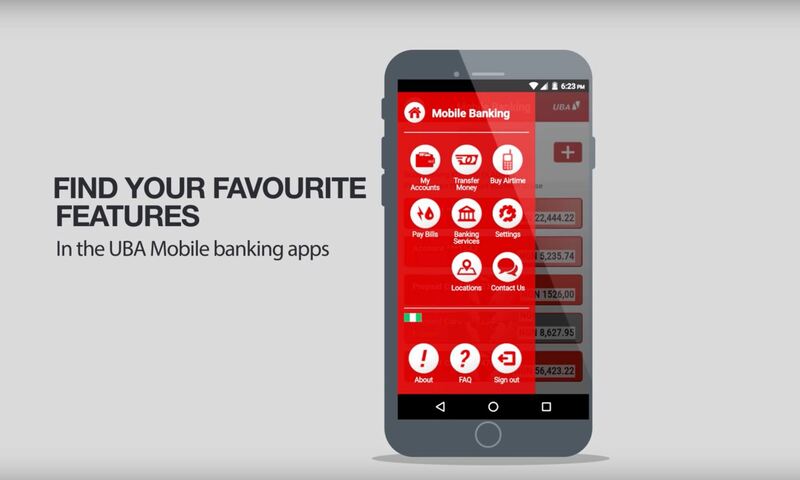 UBA Mobile Banking App is an electronic banking product that allows customers to access their bank account via their mobile phones. This product is internet dependent and require customers to have smart devices (phones & tablets). The app is available on App Store and Google Play Store. It enable subscribers carryout basic banking services anywhere in the world as long as the customer has access to data. Quick log-in within a few seconds with the biometric option on devices that support this feature. Faster navigation with the sliding menu available on all user sessions. Keep an eye on cash inflows and outflows so you know what is going and where. 24-hour customer service support via live chat. Always have help at your fingertips. 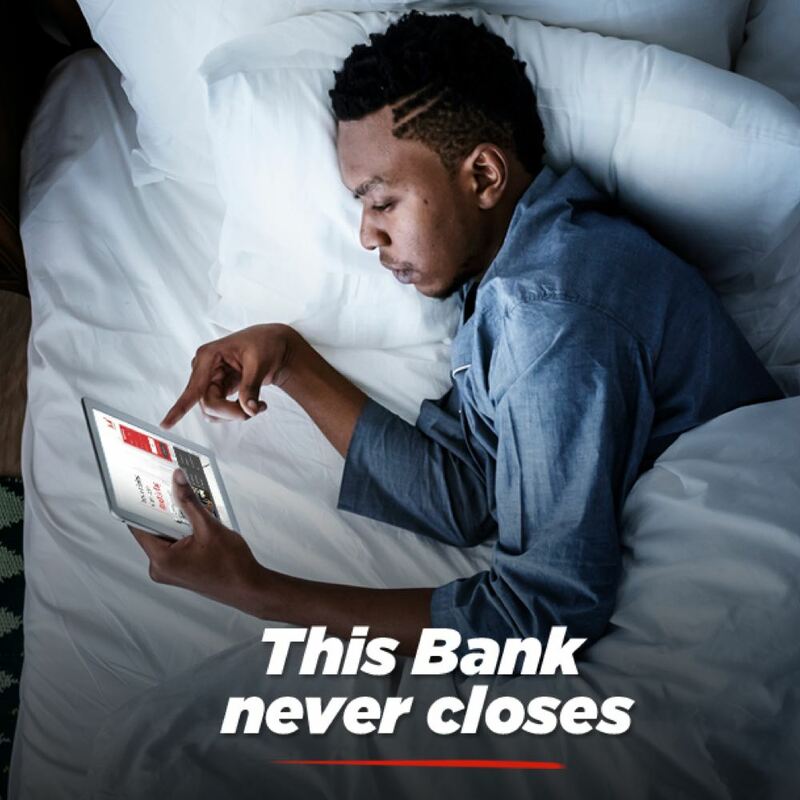 UBA Mobile Banking Service gives you unrestricted and secure access to your account, anytime, anywhere tablet, smartphones or any mobile device. Welcome to banking on the go! 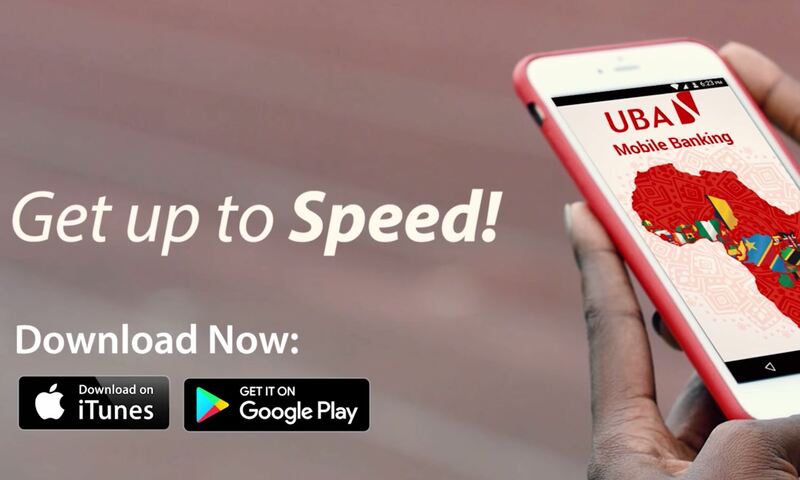 Download the UBA Mobile app today and access you money anytime you need it. Our Mobile Banking App lets you carry your bank with you wherever you go. You can perform transactions and manage your bank account(s) from your mobile device. Settle your bills from the comfort of your fingertips. 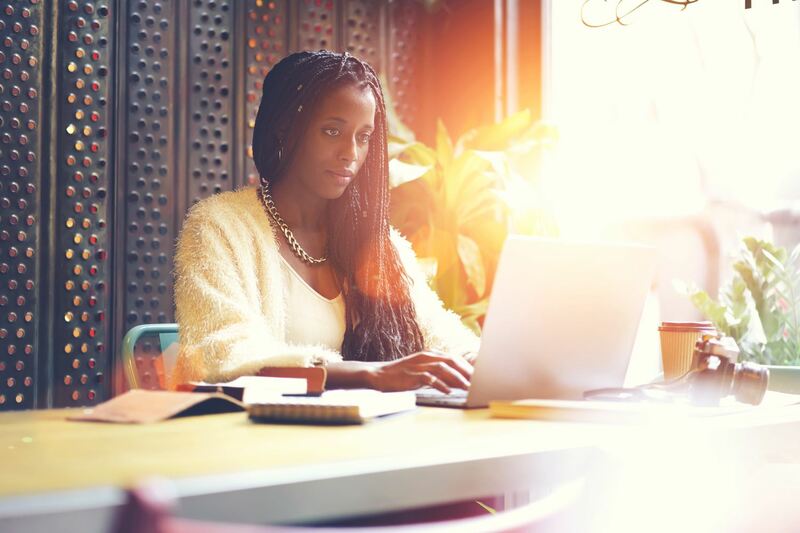 Pay for internet services, utilities, school fees, investments and insurance, tax, transport and toll payments, mobile money, and so much more. Quickly transfer money either within you own UBA accounts, other UBA accounts or to accounts of other banks via NIP & NEFT. This is especially handy when you’re on the move. Easily find transactions using transaction history feature. Keep an eye on cash inflows and outflows so you know what is going and where. I am out of data. How else can I do my banking transactions? 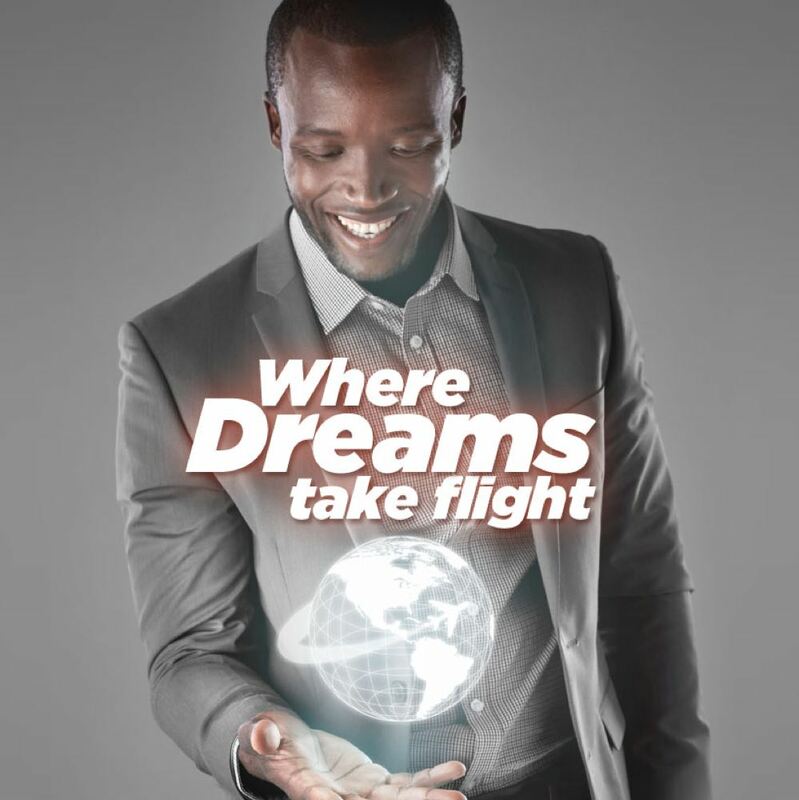 If you are out of data or in a weak internet region, you can still use our magic banking code *919# to transact. Simply dial *919# and follow the prompt. Please note that the same PIN used for your UBA Mobile Banking will be used for UBA Magic Banking. 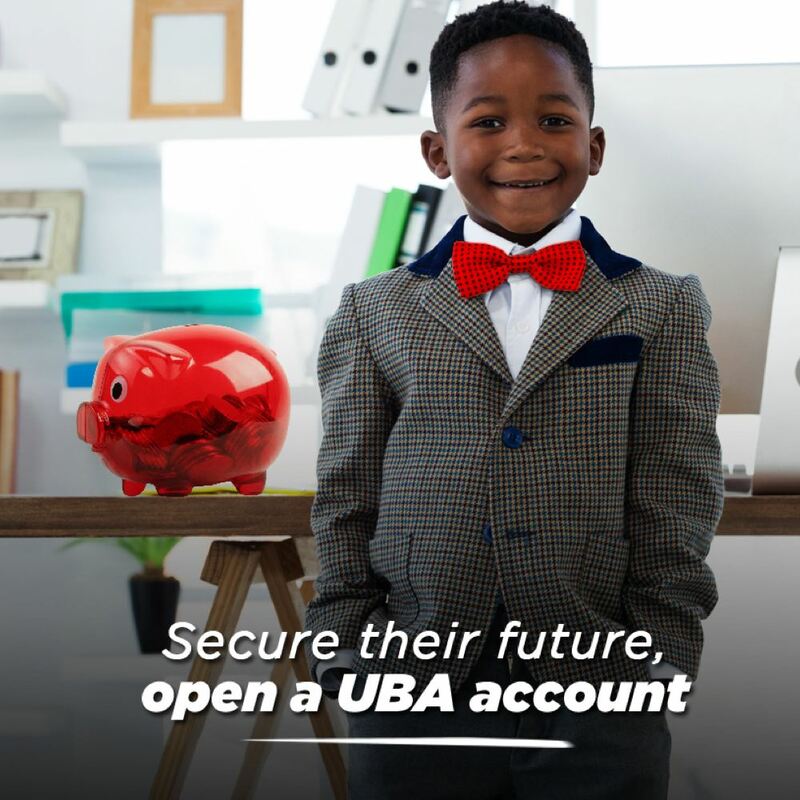 How do I register for UBA Mobile Banking? 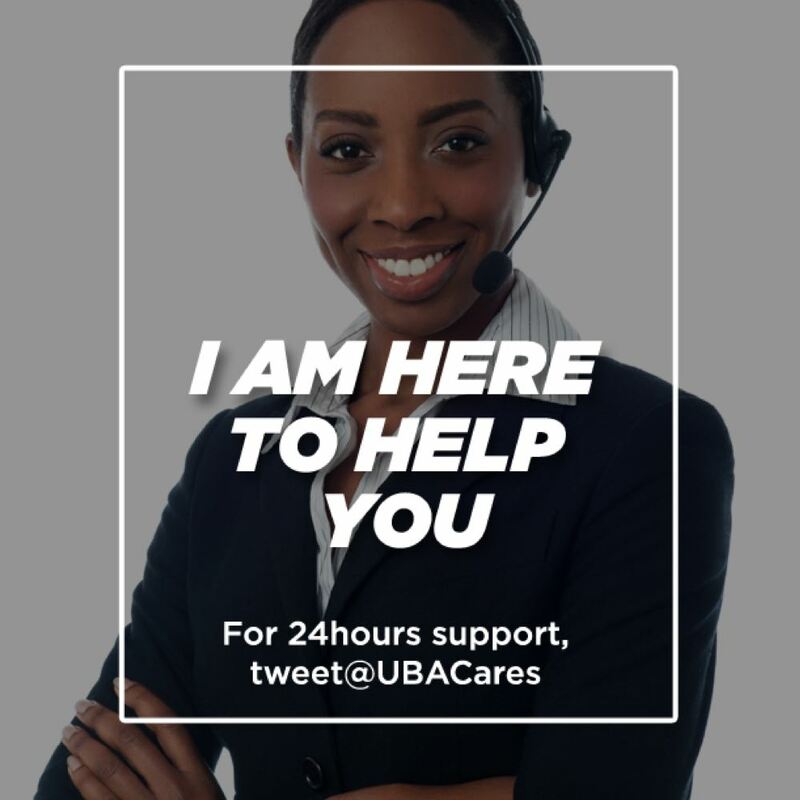 Note: For Branch sign up, visit any UBA Business Office. 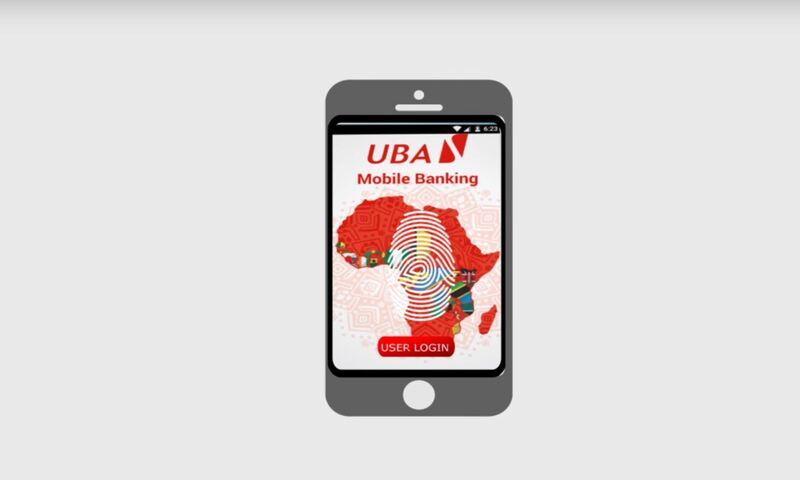 What happens when I change my device or download a new UBA Mobile Banking app? 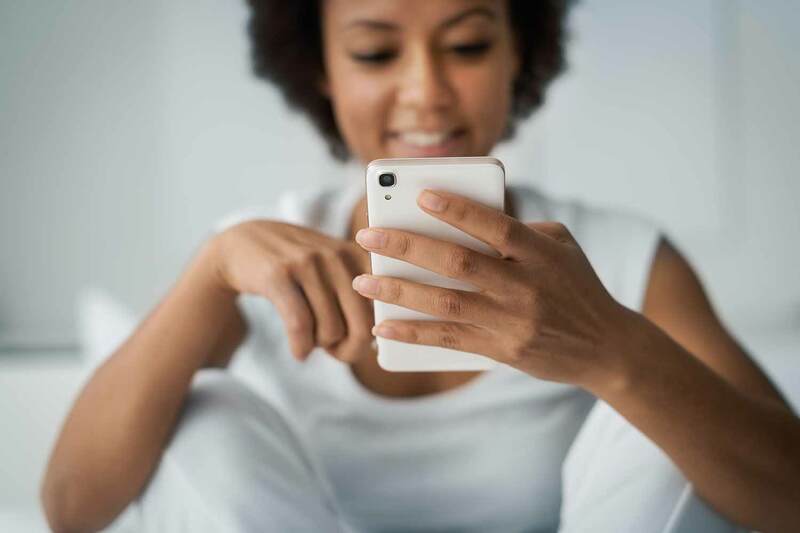 When you change your device and/or download a new app, your profile may become temporarily inactive. This is to prevent unauthorised access to your account. You may be prompted to be re-registered on the new device, simply proceed with the instructions. What happens if I forget my PIN or just want to change my PIN? How can I get the Secure Pass (previously called U-Token)? Activate the app, set your PIN and you are good to go! How can I increase my transaction limit? 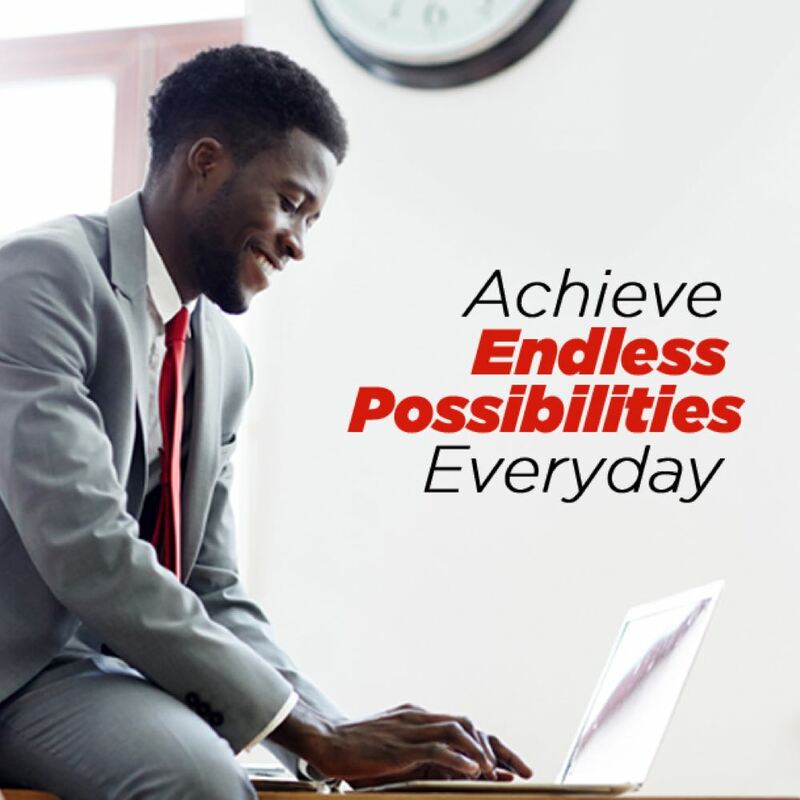 Note: For higher limits, up to N5million per day, you will need to visit any of our Business Offices or contact CFC to execute an indemnity. Please note that these limits are as regulated by the CBN. Can I create a list of regular beneficiaries (favorites)? Yes, when doing your transactions, there is a tab for save to favorites list to add your favourites. You can then be selecting from your favourite list in subsequent transactions. Note: Your favourite can be edited/deleted from settings, by sliding the favourite to the left. After you log in to the app, select the account or card you would like to view and click on Statement to display your transactions. You will be able to view your last 6 months statement. 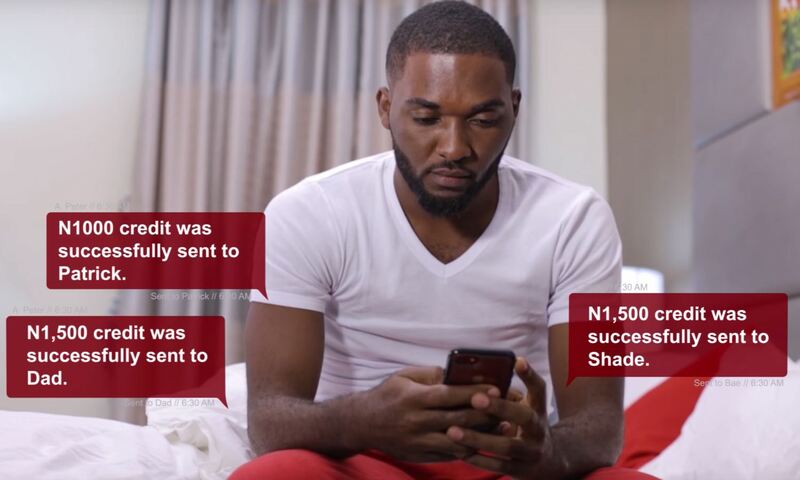 What else can I do with UBA Mobile Banking?